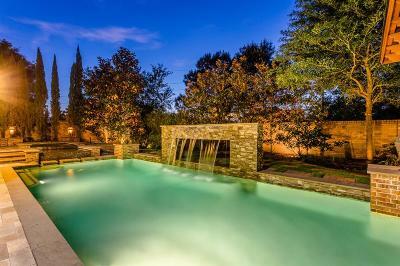 How Much is your home worth in Huffman, Texas? If you are planning on selling your home, that is a question you need answered. As your Local Huffman Real Estate Experts, we can help you to learn the answer to that question. We will personally do the research on your behalf and provide you with a detailed Free Market Analysis. Please feel free to take a few moments to complete the basic information below and we will go straight to work for you. Or, if you prefer, please feel free to give us a call directly at 281.804.9756.